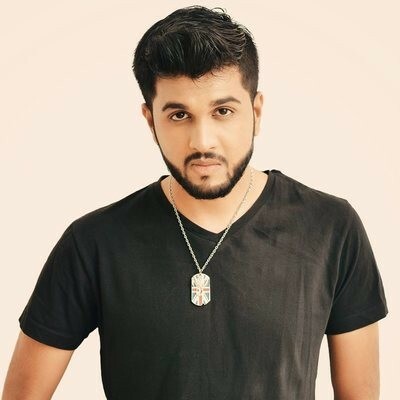 AYTEK is a Producer and DJ based in Pune, India. Starting his career as a producer, he has been actively making music since 11 years and has been hugely popular for his soothing chill out reprises & remakes which have been made to perfection for any music lover. With support from various international as well as Indian artists Aytek has released multiple singles as well as EP’s on Beatport Charts. Influenced by Gareth Emery, Above and Beyond & Armin, the first release was Time is Running out signed by Neo Red Records in 2010. His latest latest release, Aftermorning – Core (Original Mix) released on ShiftAxis records has been in the Beatport Top 100 Progressive House releases. He performs various styles and genres with a focus on electronic music, including bass-heavy remixes of club and hip hop favourites, commercial as well as amalgamations of other styles. In an industry that is often more interested in the bottom line than artistic merit, Aytek has managed to remain strong in his desire to carve out his unique sound. He has shown that it is possible to find a balance between commercialism and creativity. “Every time I write or produce, I’m trying to break some new ground”, says Aytek. The music industry is changing fast and with his proven track record and innovative approach to music production, Aytek will continue to break new ground as he continues to create new music. Music that is fresh, unique and unforgettable.